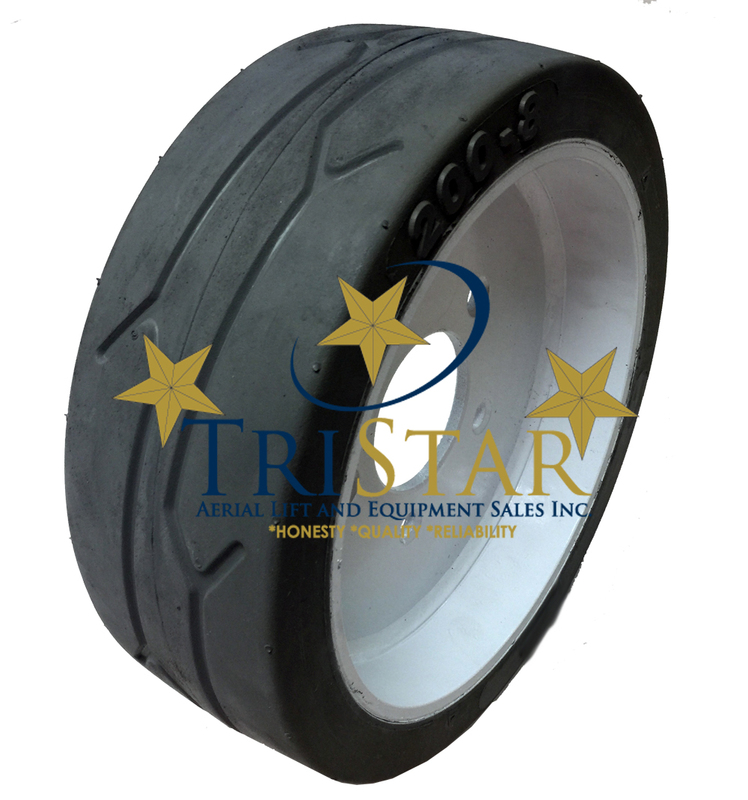 SkyJack 158436 / 152039 Non Marking Tire $69.99 w/ FREE SHIPPING! SkyJack 200 x 8 Non Marking Tire - WHITE RIM w/ GRAY TIRE. These tires fit the SJ3219, the SJ3015, the SJ3019. 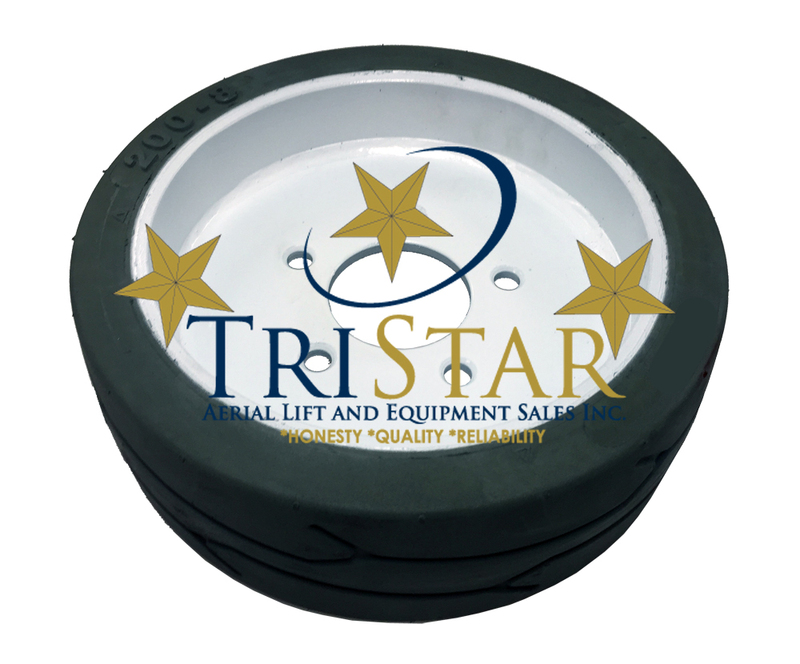 Tires > SkyJack 3219, 3019 & 3015 Non-Marking Tires.